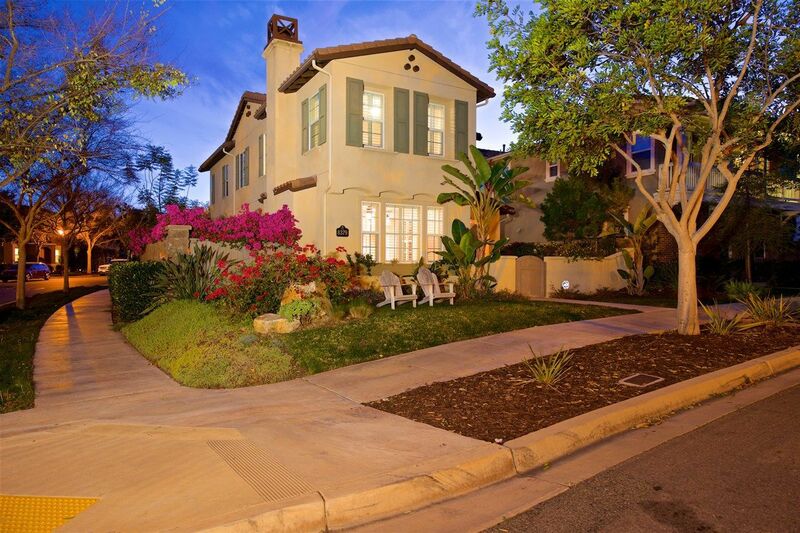 "Run don't walk" to this turn-key home on a highly coveted corner lot in the gorgeous Bridgewalk community of Del Sur. Whether you are an aficionado or a novice in the kitchen you will fall in love with the kitchen. Granite counter, stainless steel appliances that include a Subzero refrigerator; Wolf 6-burner gas stove, oven and hood, 2-drawer Fisher Paykel Dishwasher; under the counter microwave & a walk in pantry. Upgrades galore Peaceful & serene location one block to the community pool and parks.